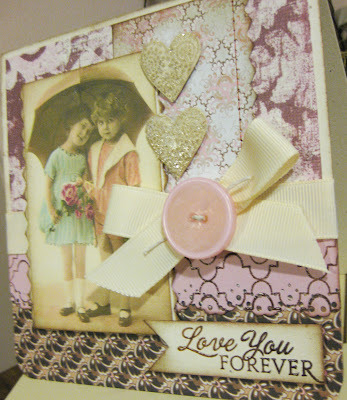 What a sweet image and card you created around it! Love it! 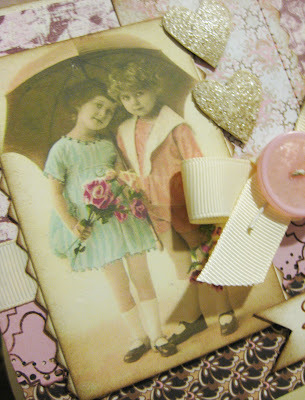 Such a beautiful collage card - I love this! Just precious and enchanting....beautiful in every way.